I have loved books and libraries since I was old enough to know what they were. That’s me, on the right, with my good buddy Mickey. 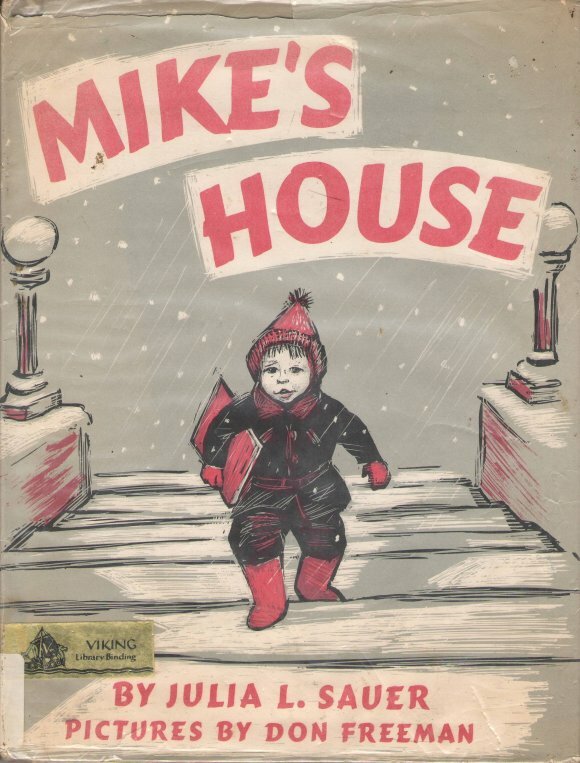 In fact, in a somewhat meta twist, one of my favorite books as a child was Julia L. Sauer’s “Mike’s House,” a tale of a library and a very, very special book. As I mentioned elsewhere, I learned to read largely through the works of Charles Schulz, and have been a voracious reader ever since. In with my own family, reading time was a regular activity, and would go on as long as I could keep from falling asleep, at which point I would keep reading – although what came out was never intelligible. The kids always got a laugh out of that – but they grew up loving books. 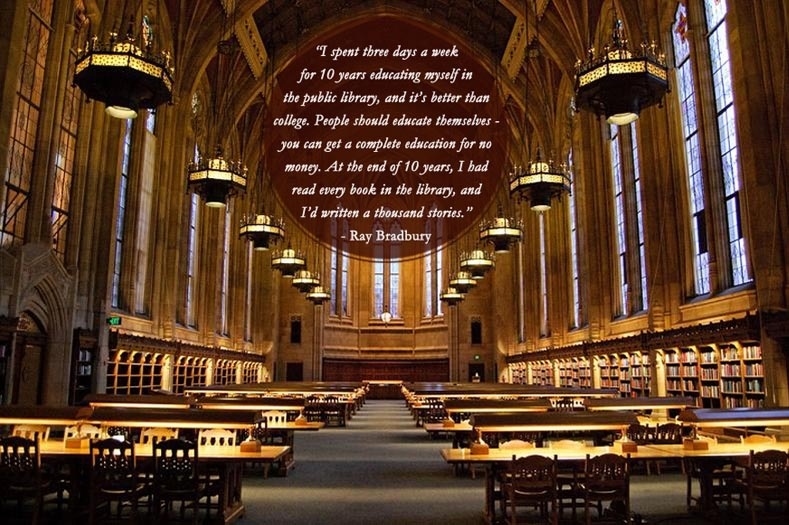 For more beautiful pictures of drool-worthy libraries and some great quotes, visit Buzzfeed. I can still hear the jingle from one of our local bookstores. It’s cheesy, but it stuck in my head, and I remember it because it’s so true. You open a wonderful door! Books were my best friends growing up. 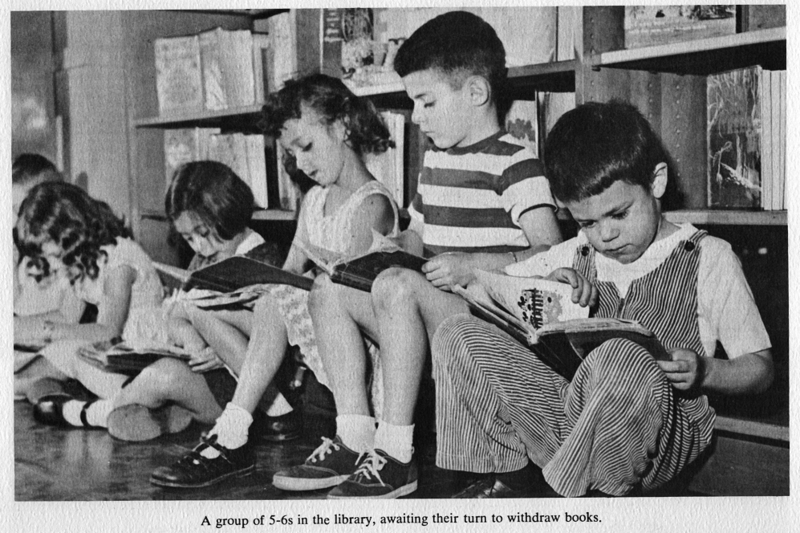 I was small and introverted as a child, and books were wonderful, thrilling… and safe. I cut my reading teeth on “Peanuts” at age 5, devoured books by Richard Scarry and Virginia Lee Burton, Gelett Burgess, Munro Leaf and many others; graduated to things by A.A. Milne and E.B. White and Robert Louis Stevenson; read The Hobbit in grade school (actually it was read to us), and stayed up all night for several nights running reading The Lord of the Rings in 1965 when it came out, the first time in my life I was unable to put a book down. I wept through Saroyan’s The Human Comedy and Steinbeck’s Grapes of Wrath, and devoured my father’s collection of science fiction anthologies, which I later inherited, and still treasure. In college I became enamored of the realists – Twain, James, and Howells, among others, and although I choked on Thomas Hardy in high school, I shouted with glee on almost every page of The Mayor of Casterbridge when I re-read it (for pleasure!) four years later. Orwell, Huxley, Asimov, Salinger, Clarke, Camus, Sartre, St. Exupéry, Victor Hugo, Proust – oh, those long sentences! – and so many, many others… the list goes on forever. 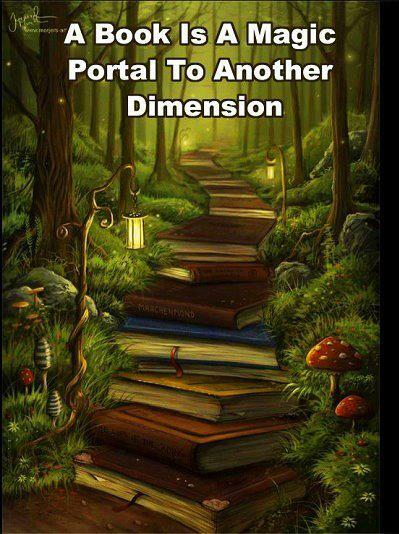 Azalea Adair knew: books are the ultimate portals. 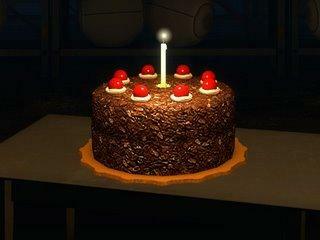 And there’s so much more than cake to be had.